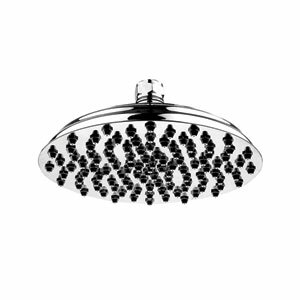 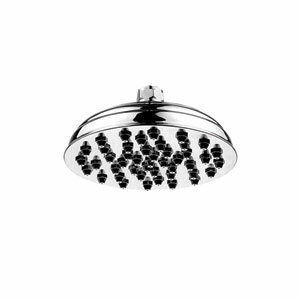 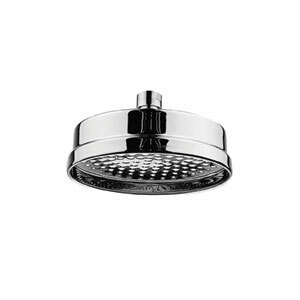 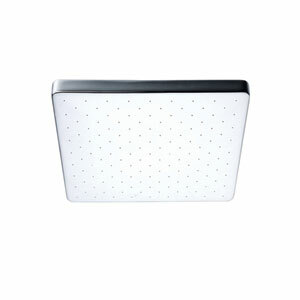 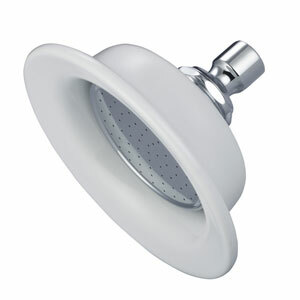 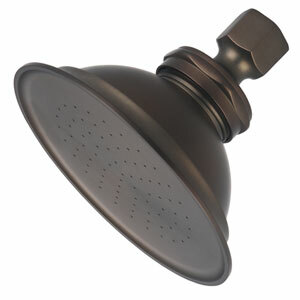 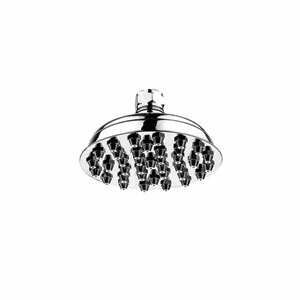 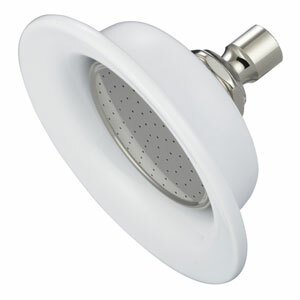 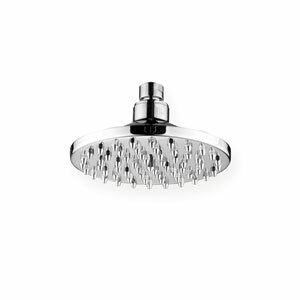 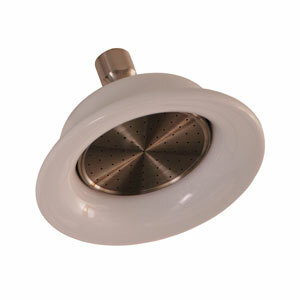 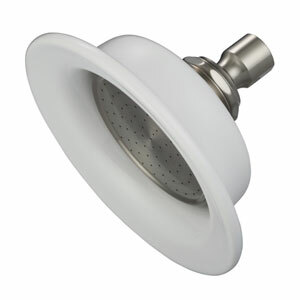 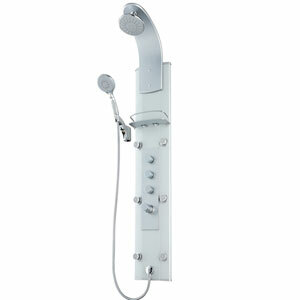 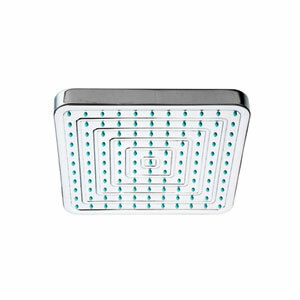 Enhance your shower experience with Water Creation’s luxurious rain spray full pan shower head. 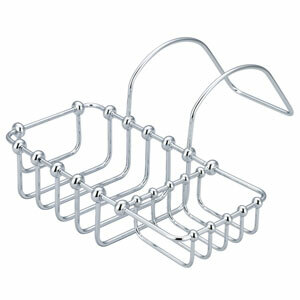 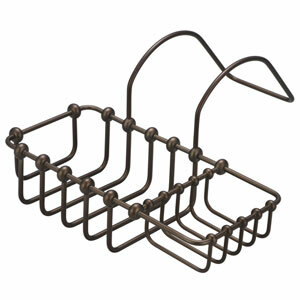 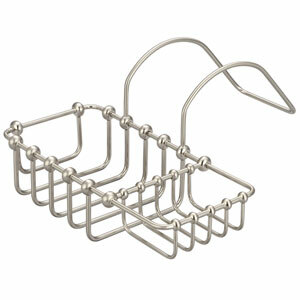 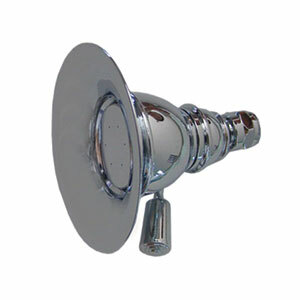 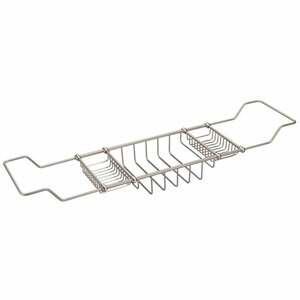 The shower head’s elegant antique styling's will pair beautifully with any classically styled bathroom. 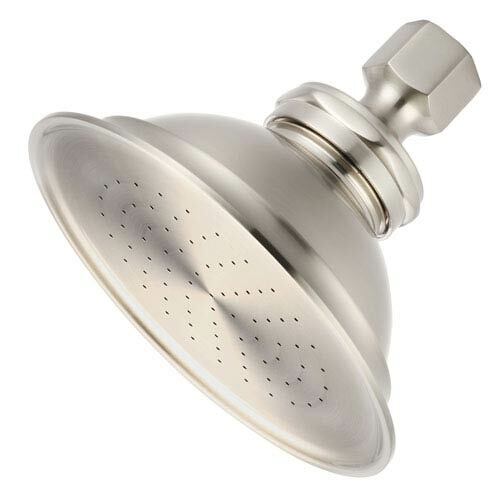 The relaxing rain spray from 74 individual spray outlets is both gentle and hygienic and replicates the feeling of a soothing rain. 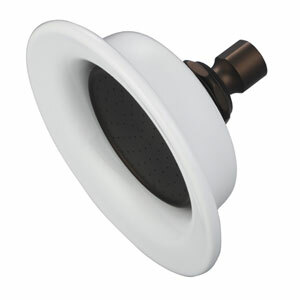 Product Back to Front Depth: 5"